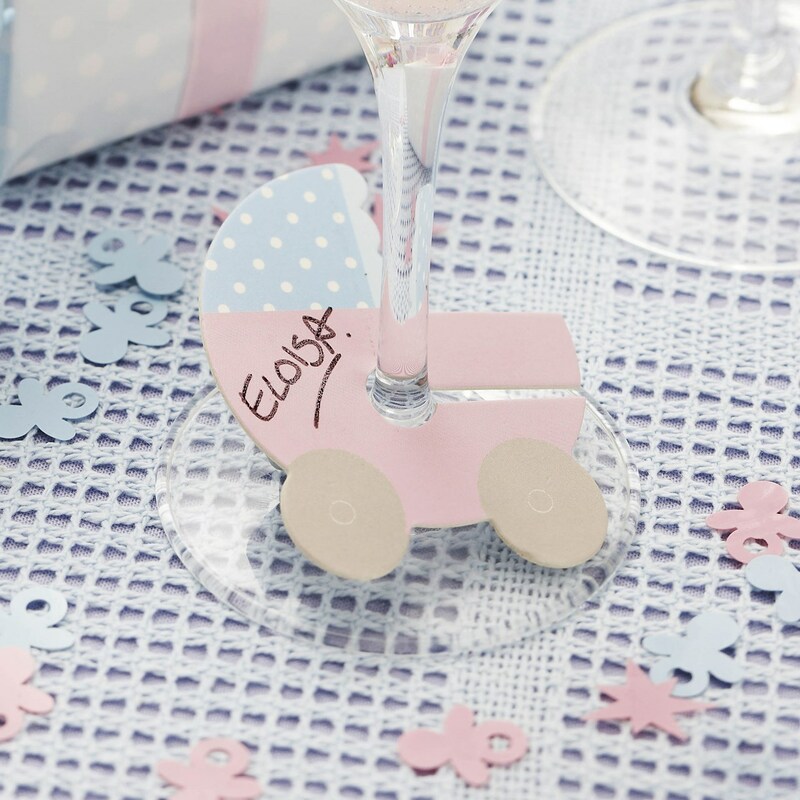 DescriptionThese quirky glass markers make sure you never swap your wine glass again. Perfect for parties. 10 Markers in a pack, each marker can be written on. Each pack contains 10 Glass Markers. These quirky glass markers make sure you never swap your wine glass again. Perfect for parties. 10 Markers in a pack, each marker can be written on. Each pack contains 10 Glass Markers.